Over the last few years, the trend of companies investing again in incentive travel programs for their top producing associates has been on the rise. 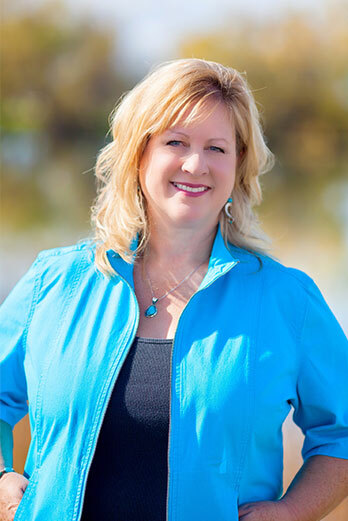 In most cases, companies are looking for the one-of-a-kind experience that will engage and encourage year-long motivation. 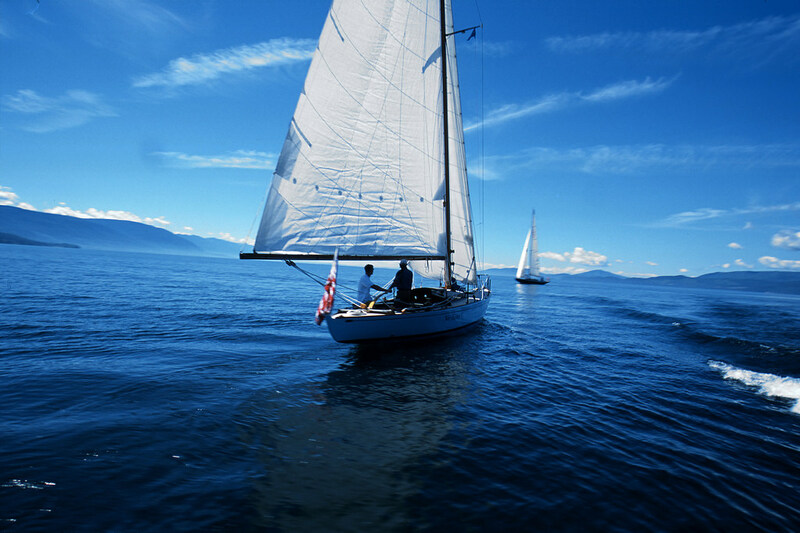 When it comes to selecting the next destination for your corporate incentive program, look no further than Western Montana’s Glacier Country. 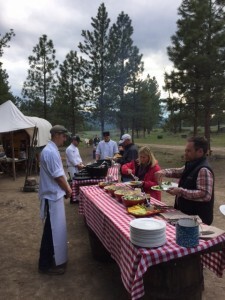 Home to four of the finest guest ranches in the West—with each catering to couples, groups or families—Western Montana can deliver an experiential vacation of a lifetime for your team. 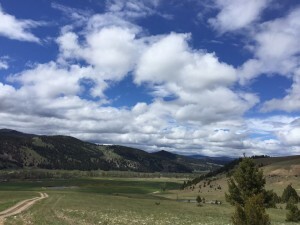 The Ranch at Rock Creek and the big sky of Montana. 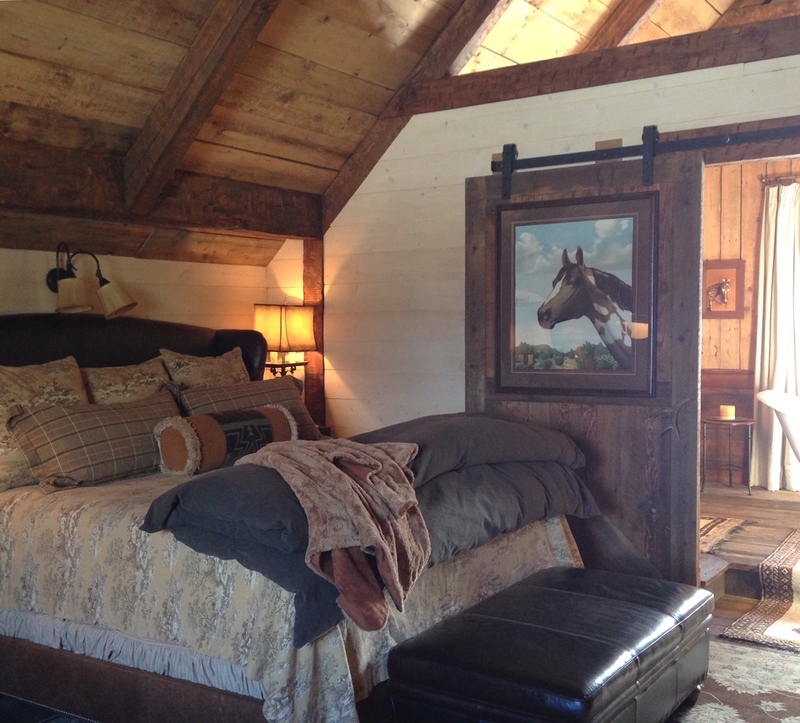 Awards: Triple Creek Ranch was recently named the best hotel in the world by Business Insider and voted the top hotel in the world by readers of Travel + Leisure magazine for 2014. 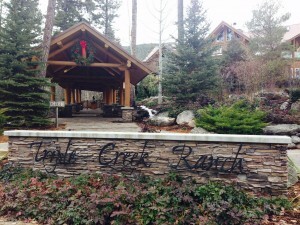 Entrance to the lodge at Triple Creek Ranch. An evening of fireside entertainment. 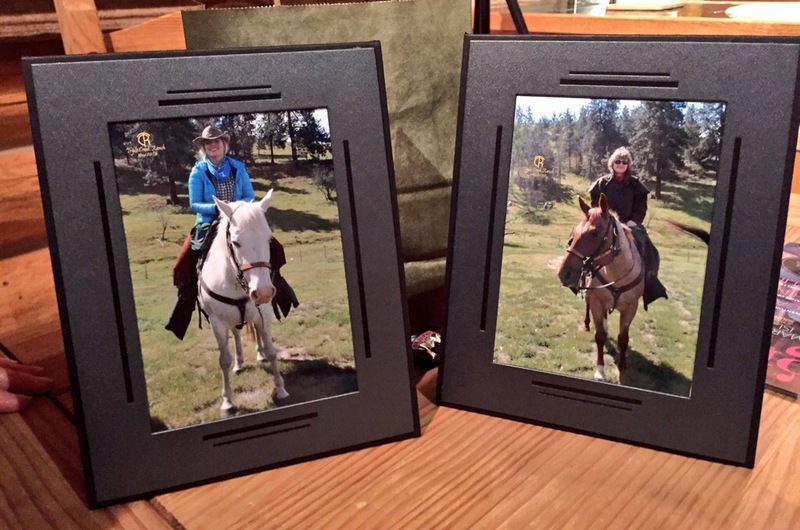 Memories captured at Triple Creek Ranch. Awards: in the Condé Nast Traveler Reader’s Choice Awards, The Resort at Paws Up was ranked 2nd of the top 20 resorts in the West, 5th in the top 25 resorts in the U.S. and 15th in the top 100 hotels & resorts in the world. 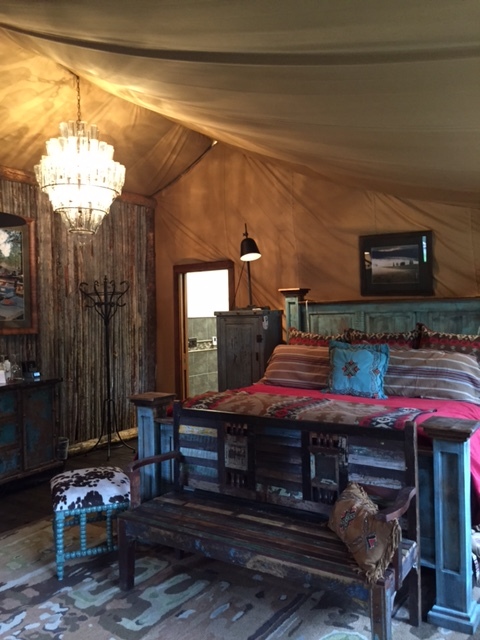 One of the luxury tent accommodations at Cliffside Camp along the Blackfoot River. Beautiful interiors in one of the wilderness homes. 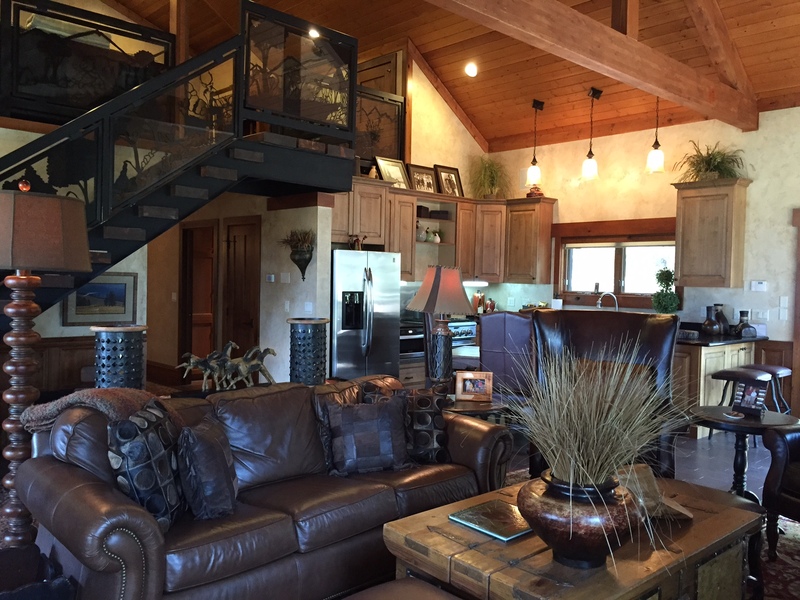 The Ranch at Rock Creek: If you want your top producers to feel like celebrities, send them to the world’s only five-star guest ranch where staff member will greet them by name throughout their stay. Located outside the cute Montana town of Philipsburg, The Ranch at Rock Creek is a family friendly ranch resort and a member of the prestigious Relais & Chateaux properties. It is the ultimate in all-inclusive luxury and experiences, offering 29 one-of-a-kind accommodations with 38 private bedrooms. Guests can choose to stay in one of the nine suites in the Granite Lodge, glamping cabins, the historic refurbished barn or one of a host of luxury guest homes. 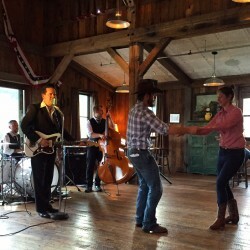 The Silver Dollar Saloon offers nightly entertainment including shuffleboard, billiards, table tennis, karaoke, a four-lane bowling alley and a private movie theater. 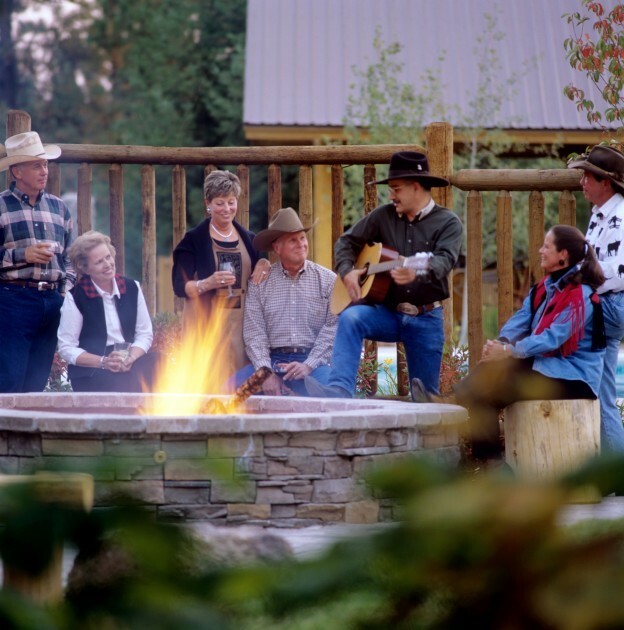 Over 20 activities are offered daily on the ranch’s 6,600 acres. Awards: the only Forbes five-star ranch resort in the world. 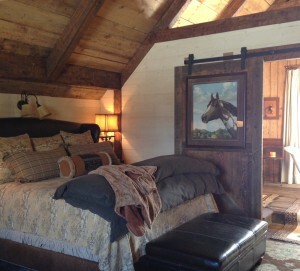 Refurbished barn with luxury accommodations. 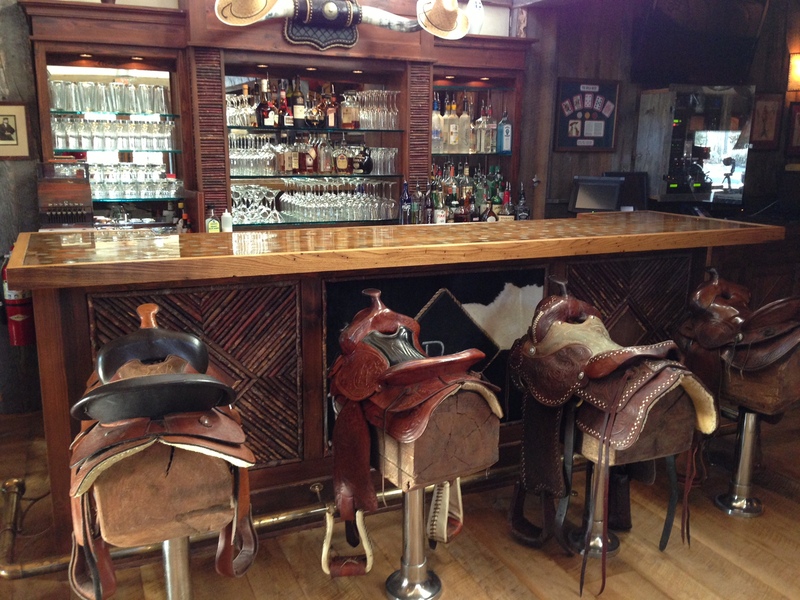 Saddle up at the Silver Dollar Saloon. 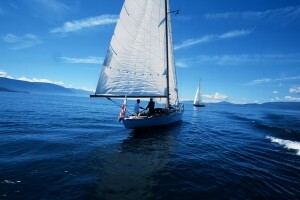 Awards: voted one of the top 50 family vacations by Home and Garden magazine. Happy horses after a hard day’s work. 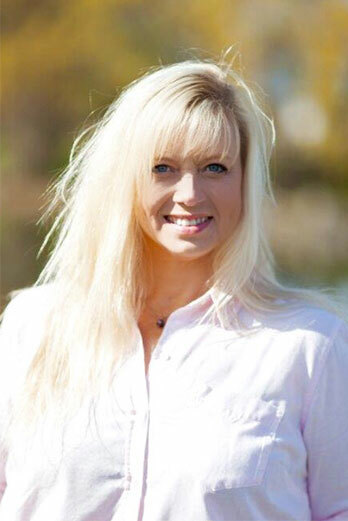 *Be sure to ask if shuttle transportation is included in the rates from local airports whether flying commercial or into private local airstrips. Triple Creek Ranch, The Resort at Paws Up and The Ranch at Rock Creek are all serviced by Missoula International Airport (MSO), while Averill’s Flathead Lake Lodge is serviced by Glacier Park International Airport (FCA). 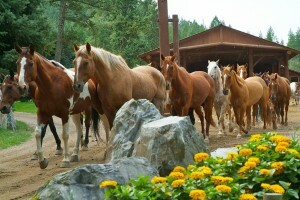 *During the busy summer season, most guest ranches have a four-night minimum stay requirement. 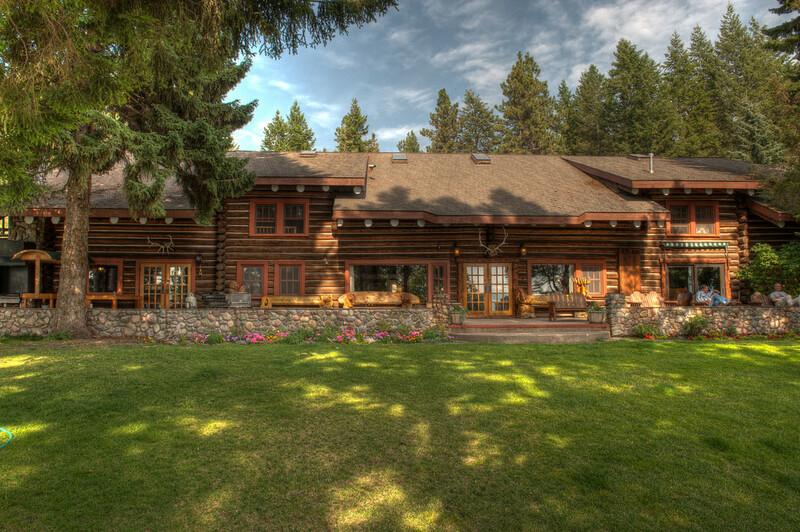 Averill’s Flathead Lake Lodge requires a week’s stay during the summer months, while spring, fall and winter stay lengths can be negotiated. *All-inclusive is for most on-site activities, meals and beverages. 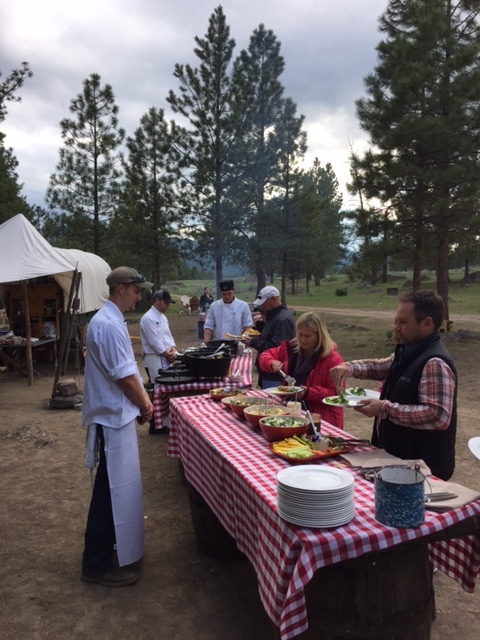 Some seasonal amenities or off-property excursions are at additional costs or offered as an al-a-carte menu. 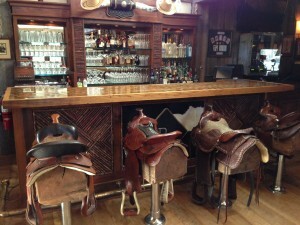 Be sure to ask the ranch for specifics. For more information on these guest ranches and others in our region or to explore other incentive options in Western Montana, visit our Glacier Country Meetings website or drop me a line; I’m always here to help. 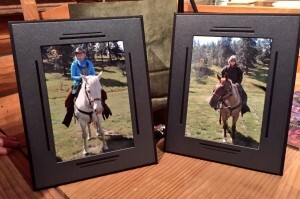 This entry was posted in Meetings & Conventions, Unique Venues and tagged Corporate retreats, Incentive, Montana Meetings, Unique Venues on January 6, 2016 by Debbie.